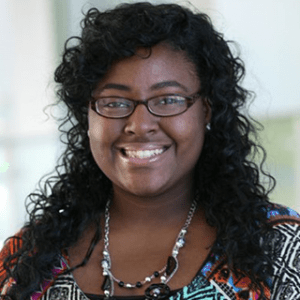 Zipporah-Darvi Redding has dedicated herself to supporting those in her community who are in need of assistance. An advocate for the technician profession, she frequently teaches pharmacy technician students about the importance of their expanding role. 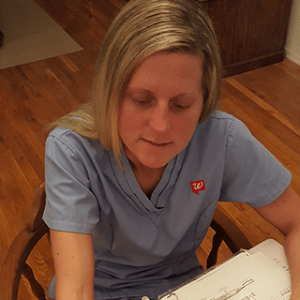 Janet Mendez believes that little is more essential to her profession than making personal connections with each patient. In addition to her work as a senior certified traveling pharmacy technician, she has taught a course to help aspiring technicians prepare for certification. 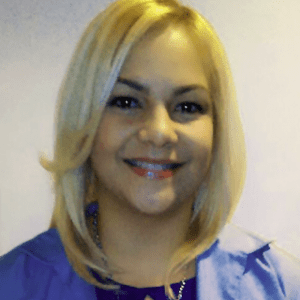 Cynthia Andujar worked as a pharmacy technician at a community Walgreens before joining the Walgreens Pharmacy Bedside Team at Our Lady of Lourdes Hospital. In this capacity, she works side-by-side with doctors, nurses, and other hospital staff to help patients with their discharge medications.